The Theory of Multidimensional Reality is the world’s first purely information theory of existence. It states that matter is not the dominant thing in our Universe, but rather the information that creates our matter world. This book is the culmination of 40 years of study resulting in logical explanations for the hardest phenomena known. This is the third iteration of the theory. 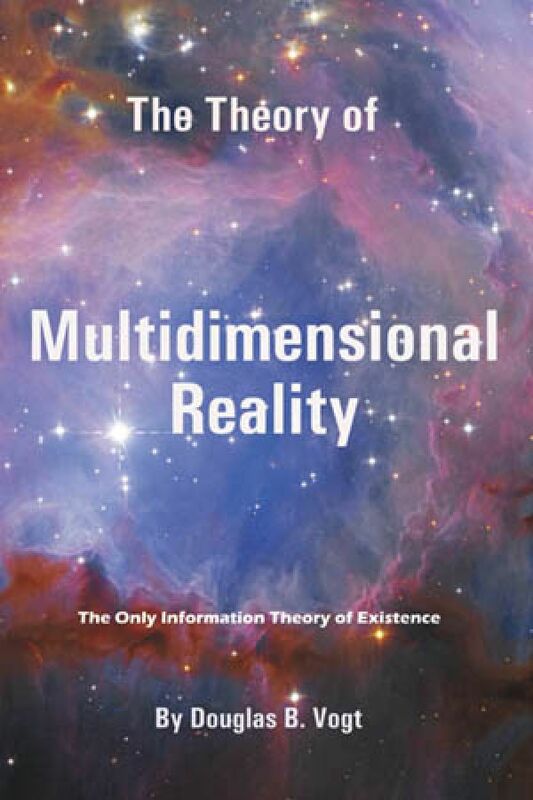 The author first presented the theory in his first book, Reality Revealed, the Theory of Multidimensional Reality in 1977. He further refined the theory in the 2007 book God’s Day of Judgment, the Real Cause of Global Warming. That book used the theory to explain what causes the geomagnetic reversals and why they precede the ice ages. Also in that book is the exact number of years between reversals and that a clock cycle in the Universe causes the geomagnetic reversals. ISBN #: 9780930808105, 100 pages.